This Chinese tea room is celebrating its tenth anniversary this year – and it’s easy to see why it’s remained so popular. 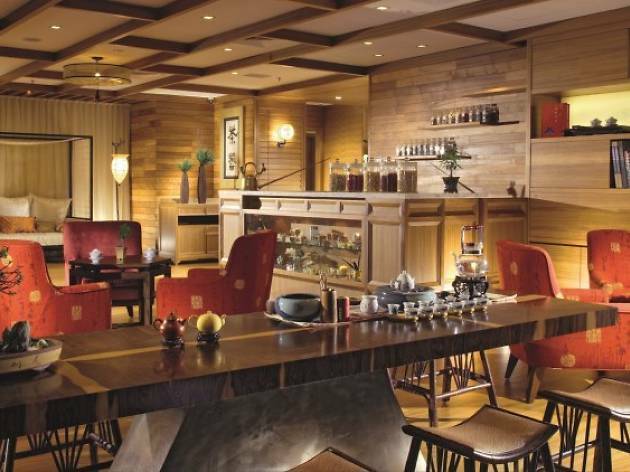 It carries a wide selection of over 30 types of premium Chinese tea ($9.80-$16.80), ranging from the ubiquitous green and red teas to more exotic types of yellow, white and flower teas, all of which are brewed by Tian Fu’s tea experts. Sip your drink alongside snacks like preserved dried olives and dried orange peel. 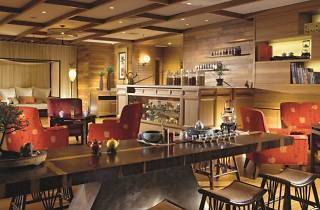 Or opt for the Imperial High Tea set ($30, 2.30-6pm), which pairs nine dim sum with three teas. Tian Fu also recently brought in aged pu erh tea nests and tea discs from the Xia Guan tea factory in Yunnan.